Traveling with a big company? You need to hire a minibus! 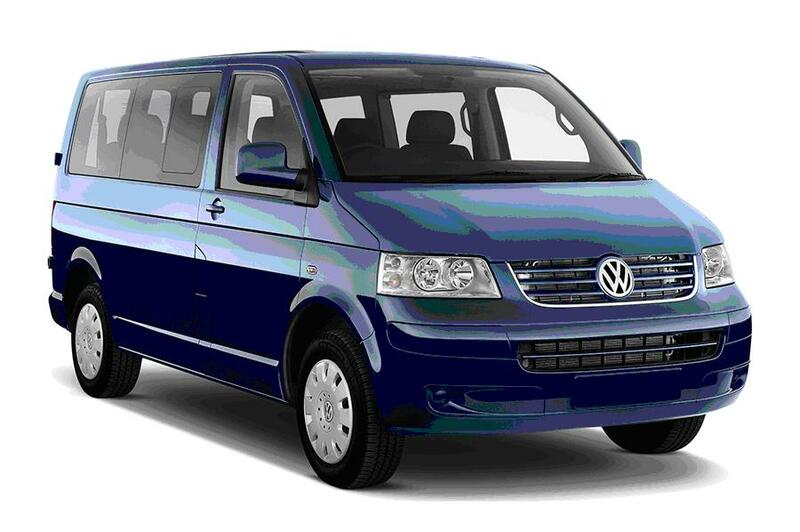 Choose and rent a 9-seater in Dublin! International driving licence is required! What your deal consists of? * Until 24 hours before the pick up time. Read cancellation policy. Fuel: pick up the full tank and drop it off also full or pre-purchase fuel. Cross-border travel is allowed only to Northern Ireland. If you get a 9-seater van for hire in Dublin from Sixt company, a written permission issued by this provider branch is mandatory to cross the border (the surcharge is 29 EUR). Mileage included into the rental price is unlimited. NOT accepted: debit cards and cash. Credit card must be on the main driver’s name.